Editor’s note: People who suffer musculoskeletal inflammatory conditions such as osteoarthritis, rheumatoid arthritis and tendinitis may try some alternative health treatments that have purported anti-inflammatory properties. But do these remedies actually work? Here, experts from the National Center for Complementary and Integrative Health weigh in on the evidence of how effective these treatments are – or aren’t. Turmeric (seen in the illustration above) has a long history of use in Ayurvedic medicine for the treatment of inflammatory disorders. Curcumin, a chemical extracted from turmeric, is often used as a remedy for the treatment and prevention of inflammatory diseases. 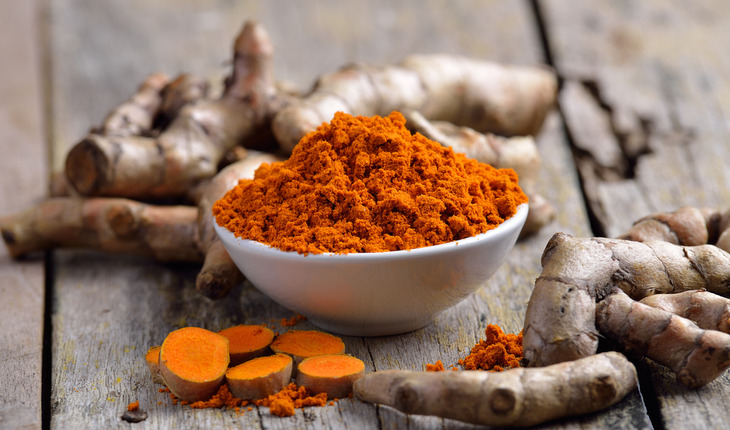 Preliminary findings from laboratory research suggest that curcumin may have anti-inflammatory properties, but in spite of its long history of use for inflammatory disorders, there is insufficient evidence to support the use of turmeric supplementation for these disorders. A 2014 placebo-controlled trial of 34 patients evaluated the anti-inflammatory and pain-relieving effect of bromelain in the postoperative after extraction of impacted lower molars. The study found no statistically significant differences between the bromelain and placebo groups, but a trend toward less inflammation was observed in the bromelain group, compared to placebo. The evidence base on efficacy of willow bark extract for inflammatory conditions consists of only a few small clinical studies and a couple of reviews. A 2014 review of two clinical trials involving 261 participants found moderate quality evidence that daily doses of white willow bark are probably better than placebo for short-term improvements in low-back pain and may reduce the use of rescue medication. Devil’s claw is an herb native to Africa. Devil’s claw is sometimes used for arthritis, gout, myalgia, tendinitis, and other conditions. There is some limited evidence that devil’s claw may provide modest improvements in low-back pain over the short term. There is some moderate evidence that devil’s claw is beneficial for osteoarthritis of the spine, hip, and knee. A 2014 review of two clinical trials involving 315 participants found low quality evidence that daily doses of devil’s claw may be better than placebo for short-term improvements in low-back pain and may reduce use of rescue medication. A 2011 review of three studies compared thunder god vine with sulfasalazine for rheumatoid arthritis, concluded that thunder god vine may reduce some RA symptoms, but may be associated with some serious adverse side effects. A number of participants in one study experienced gastrointestinal adverse effects, as well as upper respiratory tract infections. For more information on alternative health issues, click here to visit the National Center for Complementary and Integrative Health website.